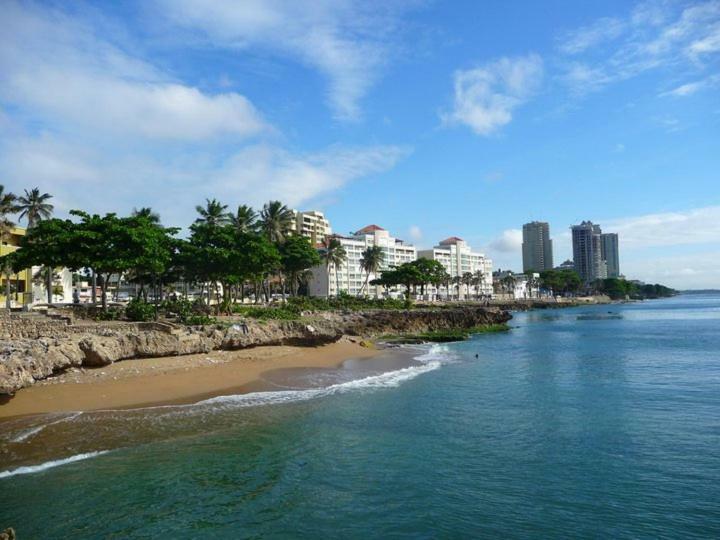 Set in the Malecon of Santo Domingo, Apartment in Malecon offers free WiFi to their guests. The property features sea views, and is 2 mi from Blue Mall. 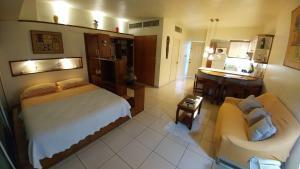 This apartment will provide guests with 1 bedroom, a TV, air conditioning and a DVD player. 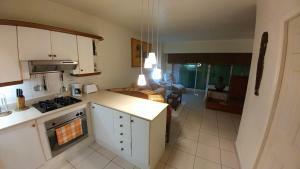 The apartment also provides guests with a kitchenette with an oven, a dining area and a bathroom with a bath. Agora Mall is 2.5 mi from the apartment. 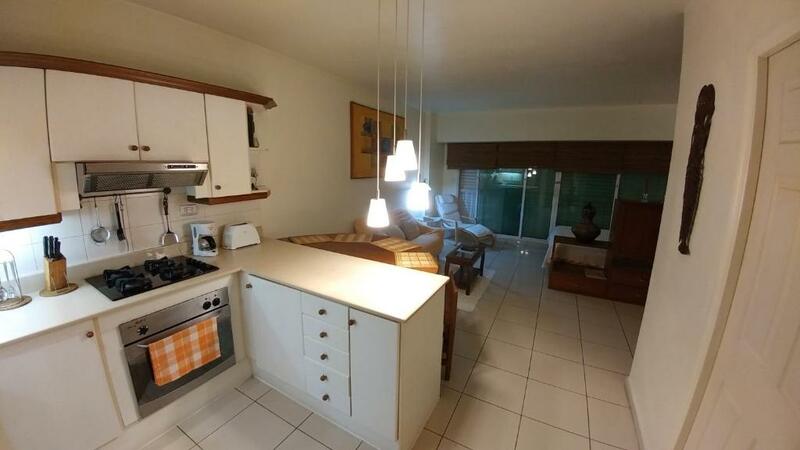 The nearest airport is Las Americas Airport, 16 mi from Apartment in Malecon. 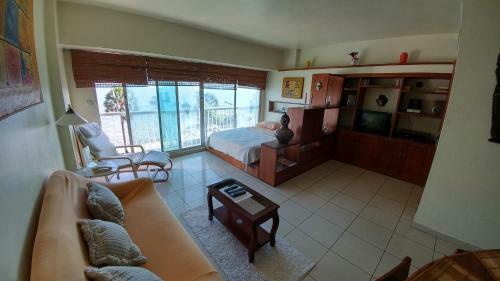 When would you like to stay at Apartment in Malecon? This apartment featuring sea view, offers a dining area, oven and also a kitchenette. Hello, my name is Petteri. I come from Finland and I have been living in the Dominican Republic since 2000. 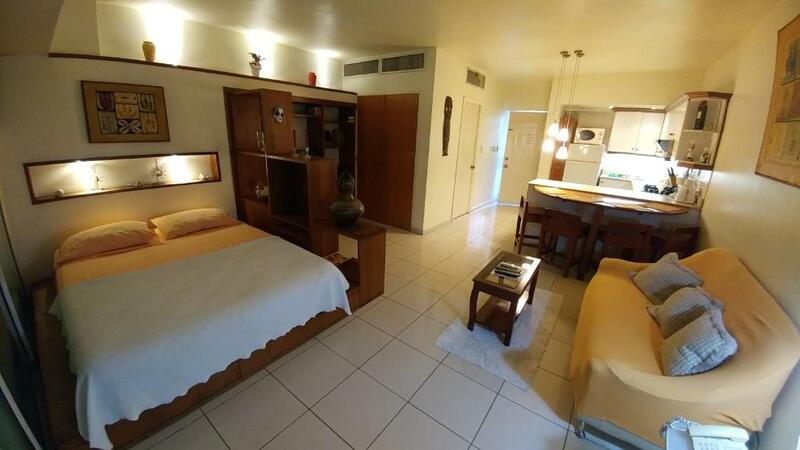 I really like meet new and interesting people from all over the world and I will do all my best to help you to have an enjoyable and unforgettable stay in Santo Domingo..
House Rules Apartment in Malecon takes special requests – add in the next step! 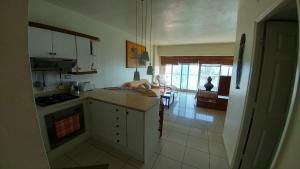 Apartment in Malecon accepts these cards and reserves the right to temporarily hold an amount prior to arrival. Please note that a prepayment is mandatory to guarantee the reservation. Pay Pal is accepted as payment method, and the property will contact you after you book to provide instructions. 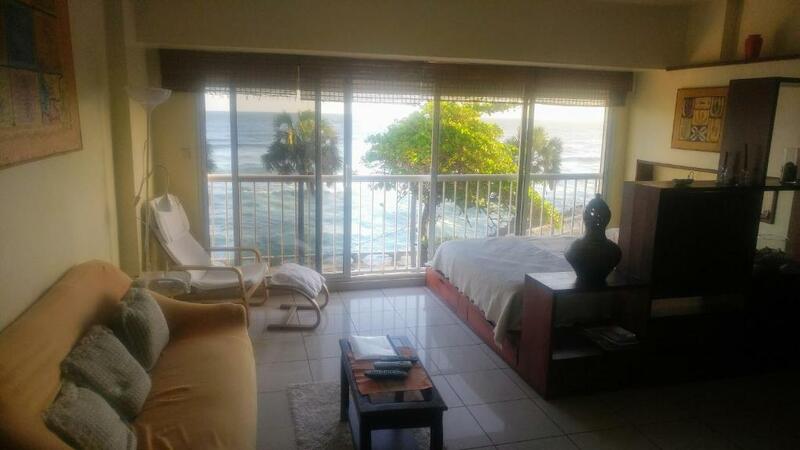 Please inform Apartment in Malecon of your expected arrival time in advance. You can use the Special Requests box when booking, or contact the property directly using the contact details in your confirmation. We need at least 5 reviews before we can calculate a review score. If you book and review your stay, you can help Apartment in Malecon meet this goal. 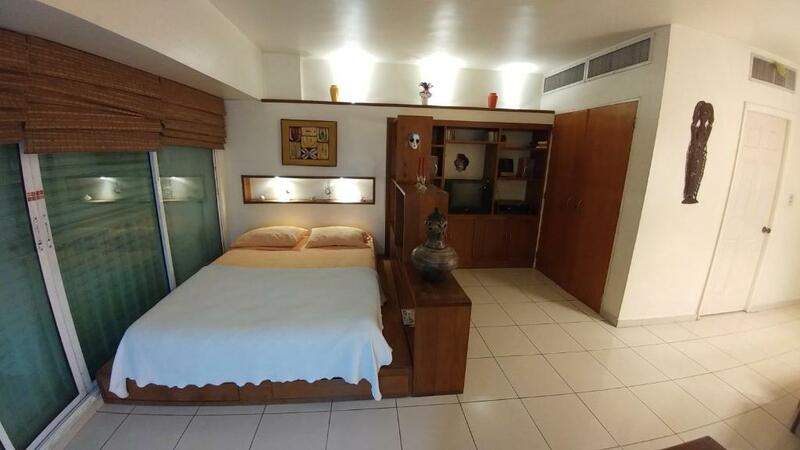 For anyone that has truly traveled outside the United States they will truly appreciate this comfortable apartment in Santo Domingo. Everything you could possibly need is within a short walk or a short drive. The Malecon is a unique area for a taste of local nightlife with some very good choices for food, local and international. Wi-Fi was excellent, cleaning service very good. Kitchen is well stocked with pots, pans, plates, etc. Looking forward to many returns. Seems to be a perfect place to pick up prostitutes. Dozens on the corner by entrance to the parking lots. The hosts punctuality and explanation of amenities.